I’ve killed my treadmill… I won’t survive without one for long! if you’ve got a decent one gathering dust and/or clothing, and it’s a fairly heavy duty, fully functional model, I’m interested! Thank you! 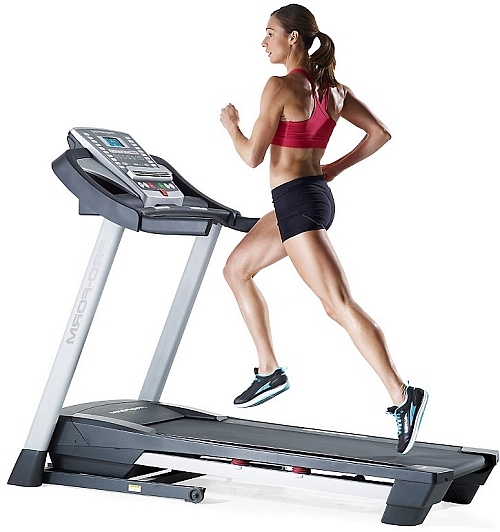 Front Porch Forum is a Great Resource… there are a LOT of treadmills out there waiting for someone to use them! Thank you for all the responses; I now have a treadmill and a rowing machine.